Specialising in the prescription of safety glasses and VDU spectacles. At S Walton Eyecare we provide VDU and employment specific eye examinations. 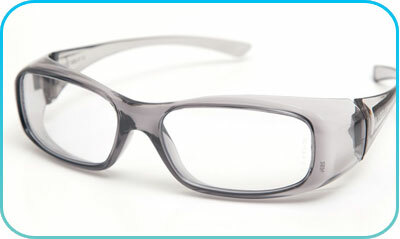 We can provide safety eyewear to your employers specification and deal with all businesses, no matter how big or small. We are registered to accept Eyecare Vouchers and Eyecare Plan vouchers as payment for sight testing and spectacle dispensing services. We deal with all major Safety Spectacle suppliers.